Christos Fourkis, BK Squared, Agoria, Hernan Cattaneo and Soundexile ft Tomomi Ukumori, Lonya_and_hakimonu and more. 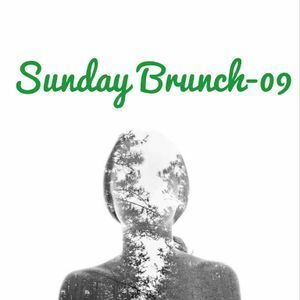 March edition of Sunday Brunch (Volume 09). Came across a lot of music that I have not gotten hold of in the past years, added some of them into this set. Stuck to that Deep vibe for this one.